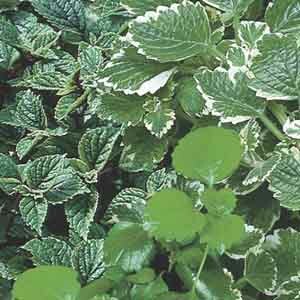 Plectranthus species are widely used as fillers in annual combinations for their lush foliage that spreads or trails.They are also popular as houseplants for bright to medium light. 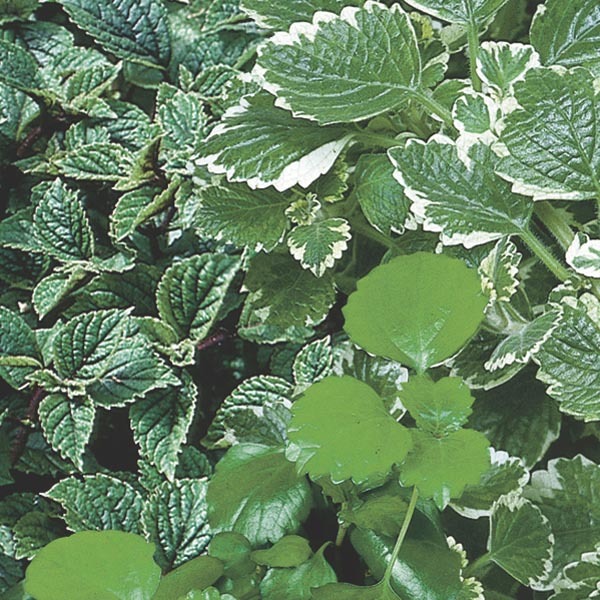 Many have leaves that are soft to the touch or nicely variegated. Use as an accent or specimen in beds, planters and window boxes. Looks great spilling over container edges. Wonderful for combination plantings. Best in fertile, well-drained soil. Water as needed to keep soil evenly moist, especially in hot weather. Trim back as needed to keep neat and compact.